Come, enter the spiral pathway of unlimited self-expression and discovery. You didn’t arrive here by accident. It’s time to unearth your inner wisdom. It’s time to remember that you are already whole; everything you need is already within you. 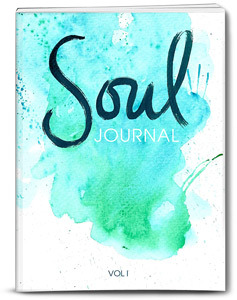 This guided journal series - each with 124 prompts for daily reflection - will lead you through the rich, fertile grounds of your soul. It is there where you will find the potential for limitless self-expression and discovery as you reflect on who you really are, what your beliefs and desires are, your values, and so much more. 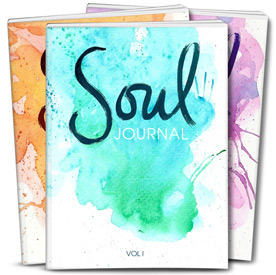 Published in three volumes, this unique collection of journals provides you with the opportunity to explore and write through the changes in your life over the course of an entire year. As you notice the patterns and synchronicities in your life, it will become clear that you are your best teacher. Choose one to start, or all three for a year's journey - available on Amazon as paperback or ebook! 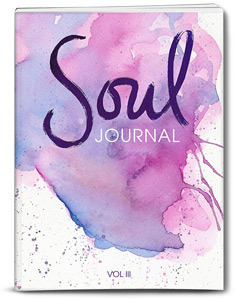 These journals emerged from my own longing to reconnect with myself. I once thought that I didn't know who I was. I felt lost and alone. Unsure of myself. My identity was wrapped up in titles: mother, wife, sister, daughter. Who was I, really? So I began the journey of self-discovery, using every trick in the book to uncover the truth of who I was. The harder I looked, the further away I seemed. It wasn't until I started journaling and stilling my mind that I finally came to a realization: I already knew who I was. I knew all along. My true self, my Soul, was with me then and always had been. There was nothing to discover, as I already was, in every moment. I just needed to get quiet and listen. 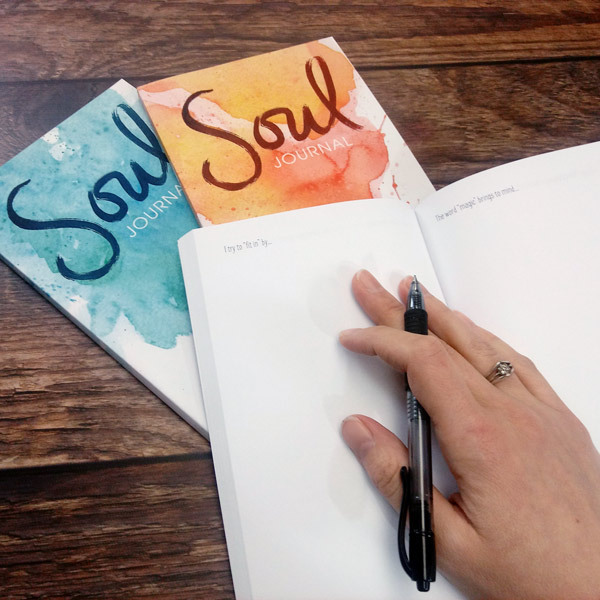 And that's what these guided journals offer you - a safe container to sit with your Soul, to deeply listen within and hear your wisdom … for everything you will ever need or desire is right within you. 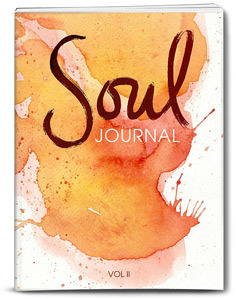 Let these journals be your guide to find trust in that, and to unearth your rich inner treasures. P.S. Want a digital version but don't have a kindle? Don't worry, there's an APP for that!